Hi Guys, I know I am pushing you every Monday to be happy, to work hard but let me also be very real with you: You are not going to fix your life in one single day or in one single week or even in a month. On a macro level take it easy. On a micro level make one day perfect and then keep doing that every single day. Wednesday morning. 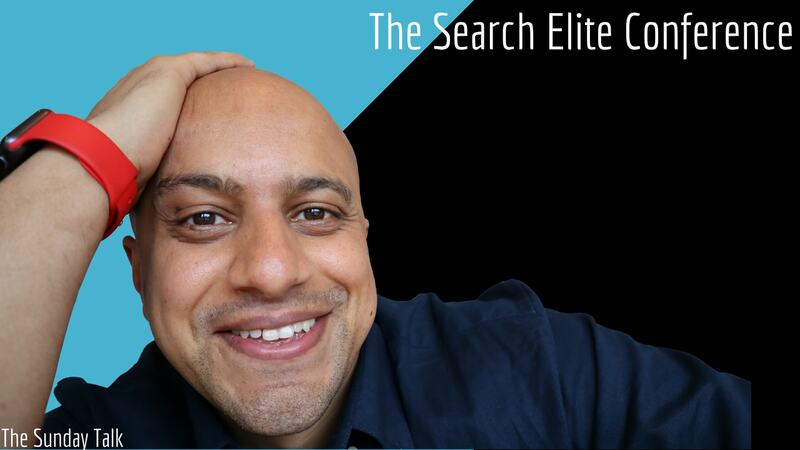 On my way to the Search Elite conference. 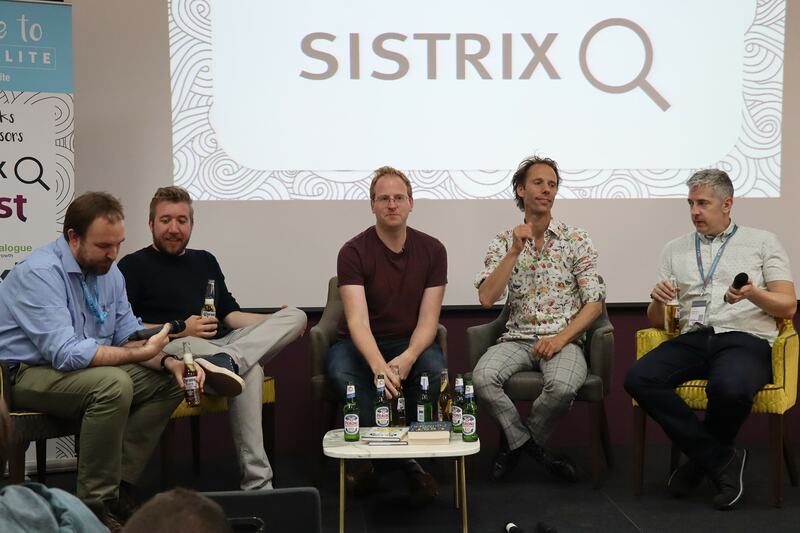 Special thanks to Sistrix for inviting me and giving me the chance to see some of my favourite speakers – Nichola Stott, Gerry White and of course Nick Wilsdon from Vodafone. Voice devices have faster adoption rate than mobile phones. This year they have hit the mainstream and should now become part of your marketing mix. Beyond the statistics, Nick will explain how voice can work for your business. What you need to prepare for voice strategies, what are the common pitfalls and how to avoid them. What role should voice play and how can these platforms give you a competitive edge. Localisation is often misunderstood, or the resource requirements underestimated – we’ll show you what to expect when it comes to localisation and helps you decide why or when human translation might be a better fit. 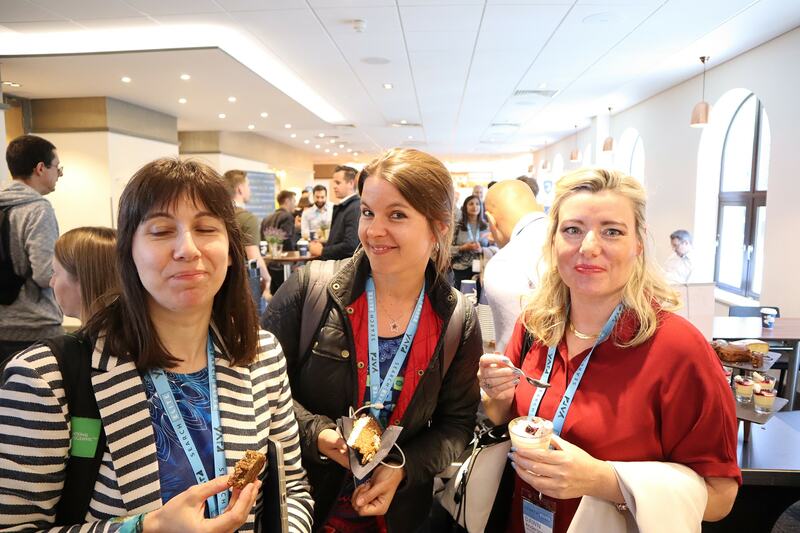 Check Nichola Stott’s presentation here. I’m gonna be totally honest with you. I am pleasantly surprised and I am eager to return to this conference next year. What started with a simple invite from Craig Rayner ‘Omi, come on over mate. Tell us what you think about our conference’ ended up with a conference that has a clear objective. We gonna show you how to significantly increase your online visibility and make more money from your online business through search marketing. Do I have any suggestions for next? Yes. We need more of Jono Alderson. One hour of him is simply not enough. And then Tim who is a bit of anomaly…my words are going. Tim is an anomaly. What is it? Tim is an extraordinarily competent technical optimisation person and the jack of all trades similarly to Gerry. I am about to go to the gym. I have to be honest with you I haven’t been exercising a lot recently cause I’ve been very busy going to conferences, roundtables, travelling abroad. See finding excuses not to do something is the easiest thing on Earth. Let me repeat that statement. Finding an excuse not to do something is the easiest thing on Earth. Which reminds me of a saying: From the moment we are born, we begin to die. So when you think about it time is the most precious thing on earth. Not money, not fame not anything. Time. And the way we spent this time is entirely up to us. 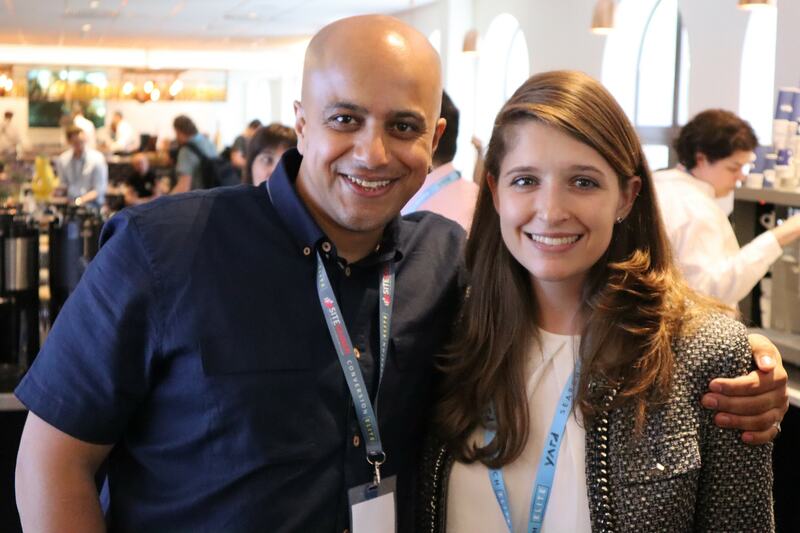 So like a CRO expert we have to start asking ourselves – Why? Why am I spending time watching this pointless sitcom every single day? What’s the ROI? Why am I spending time every single day browsing on my phone instead of reading a book and really learning something new? Why do I make these excuses? How do they prevent me from moving forward? How do they cripple my ability to get what I want? See to get the right answers you need to ask the right questions. Talking about questions do come back here next Sunday cause you probably wanna see me losing some weight. No. Cause you’ve got questions and issues in digital marketing and I’ve got the solutions.